The 100BASE-FX specification requires two strands of multimode fiber optic (MMF) cable per link, one for transmit data, and one for receive data, with the signal crossover (TX or RX) performed in the link as shown in Figure 10-4. There are many kinks of fiber optic cables available, ranging from simple two-strand jumper cables with PVC plastic for the outer jacket material on up to large inter-building cables carrying many fibers in a bundle. The typical fiber optic cable used for a 100BASE-FX fiber link segment consists of a graded-index MMF cable. These fibers optic cables have a 62.5 um fiber optic core and 125um outer cladding (62.5/125). The wavelength of light used on a 100BASE-TX fiber link segment is 1350 nanometers (nm). Signals sent at that wavelength over MMF fiber can provide segnment lengths of up to 2000 meters (6561 feet) when operating the link in full-duplex mode. 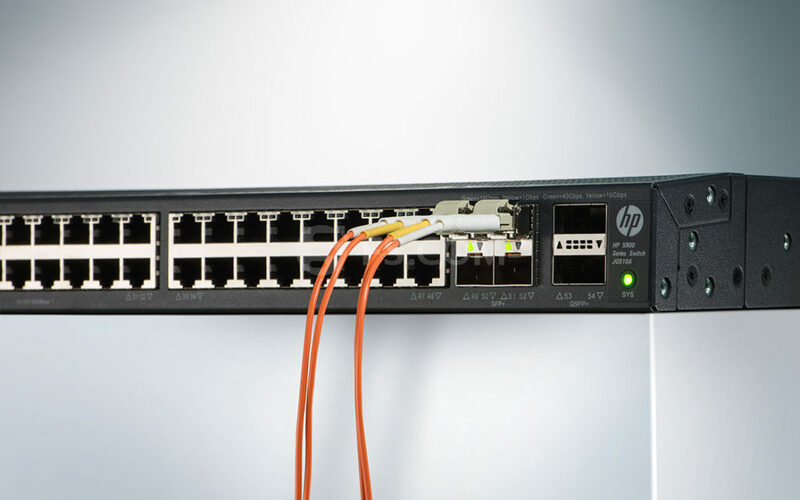 More details on installing and using fiber optic cables and connectors can be found, Fiber optic cables and connectors. 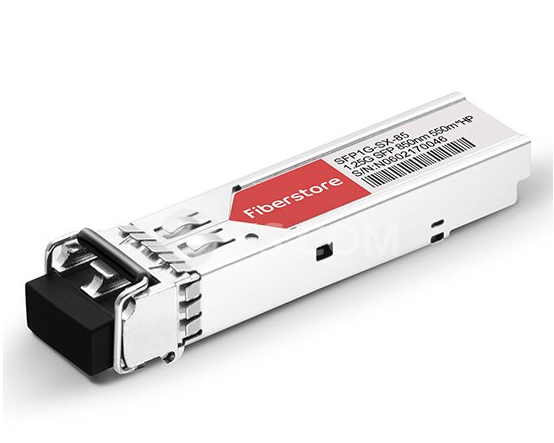 The medium-dependent interface (MDI) for a 100BASE-FX link may be one of three kinks of fiber optic connector. Of the three, the duplex SC connector shown in Figure 10-3 is the recommended alternative in the standard an is the one most widely used gy vendors. The SC connector is designed for ease of use; the connector is pushed into place and automatically snaps into the connector housing to complete the connection. The ST connector may also be used. This is the same connector used for a 10BASE-FL link. It is a spring-loaded bayonet-type connector that has a key on an inner sleeve and an outer baynoet ring. To make a connection, you line up the key on the inner sleeve of the ST plug with a corresponding slot on the ST receptacle, then push the connector in and lock it in place by twisting the outer bayonet ring. According to the standard, the FFDI fiber optic media interface connector (MIC) may also be used on 100BASE-FX equipment: however, this optional connector has not been adopted by equipment vendors. 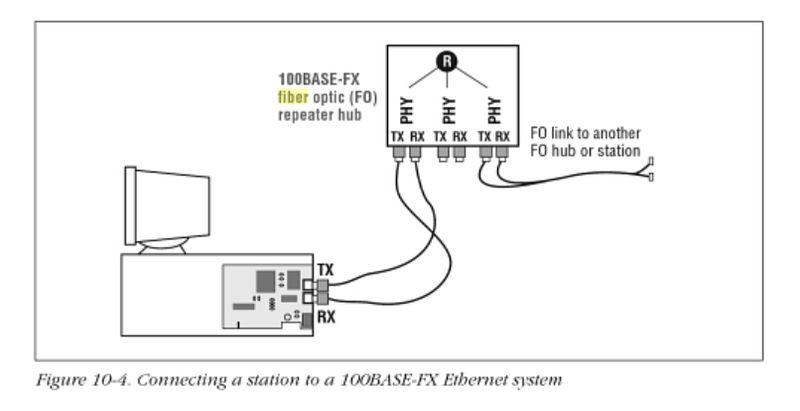 Figure 10-4 shows a computer equipped with a 100BASE-FX Ethernet adapter. In this example, the adapter card comes with an SC duplex connector, which makes a connection to the fiber cables that connect to the repeater hub. The repeater hub in the figure is shown with three pairs of 100BASE-FX SC connectors and built-in transceivers. A signal crossover is required to make a connection between the 100BASE-FX transceiver in the station, and the 100BASE-FX transceiver located in each repeater or switching hub port. Fiberstore as the main professional fiber optic products manufacturer in china offer a various kinds of fiber cable connectors, FC Connectors, LC Connectors, SC Connectors, MPO Connectors and ST Connectors. 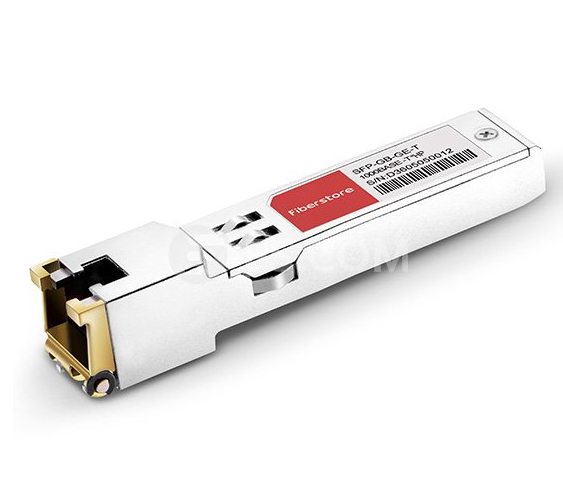 You can buy fiber optic connection products on our store with your confidence. All of fiber optics supplies with high quality but low price. 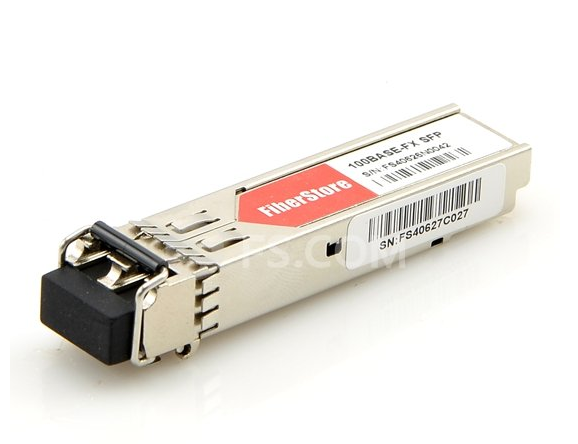 Except fiber optic connector, we provide various types of fiber patch cords including single mode, multimode, multi core, and armored versions. You can aslo find fiber optic pigtails and other special patch cables here. For most of them, the SC, ST, FC, LC, MU, MTRJ, E2000, APC/UPC connectors are all available, even we supply MPO/MTP fiber cables.